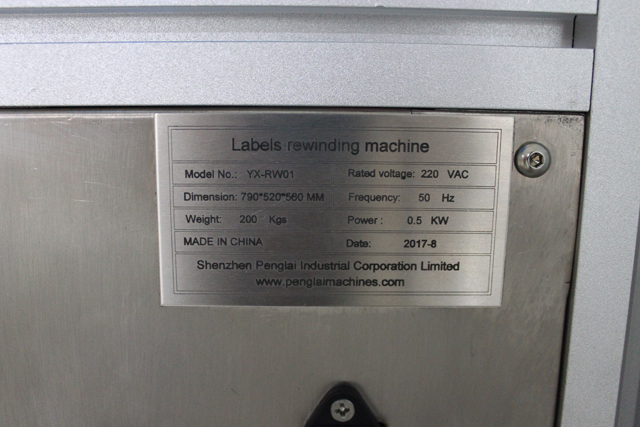 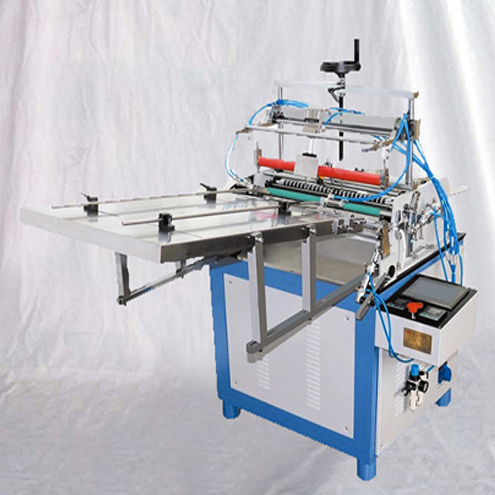 This label rewinding machine is produced manufactured by PENGLAI INDUSTRIAL CORP，Our company has own factory and specialized in packing machine and filling ,labeling,paging machine.With the advantages of rich experience, advanced technology,reliable quality and perfect service, so it has a good reputation in this industry.The label rewinding machine an ideal industrial label automatic return device. 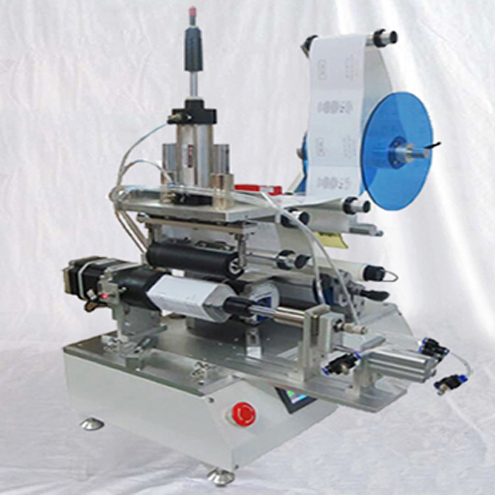 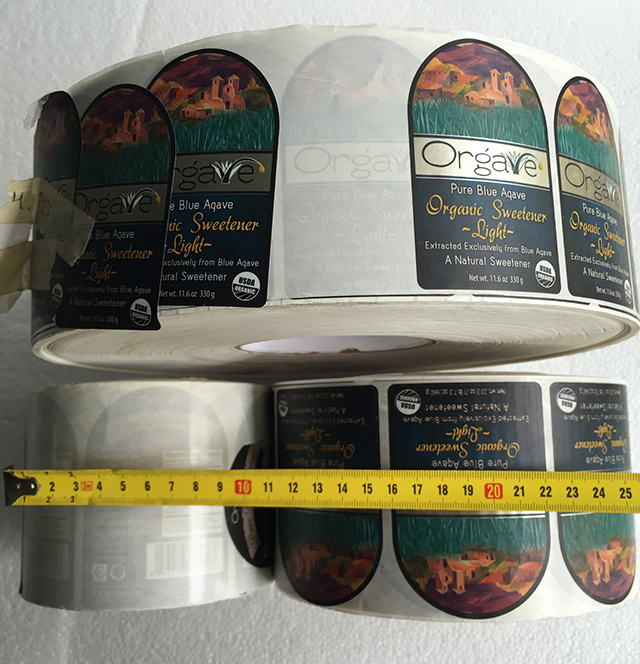 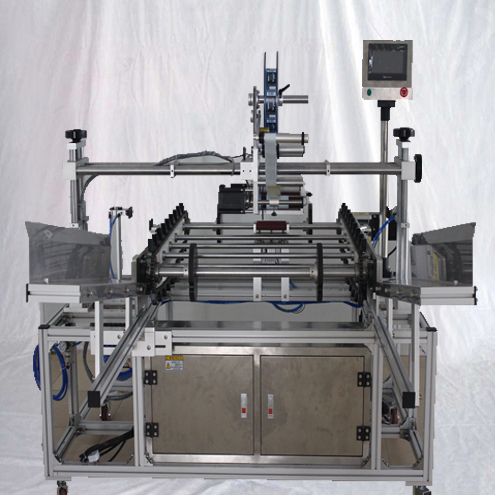 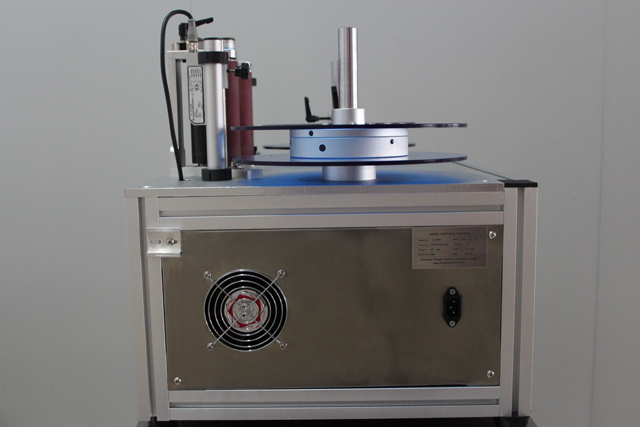 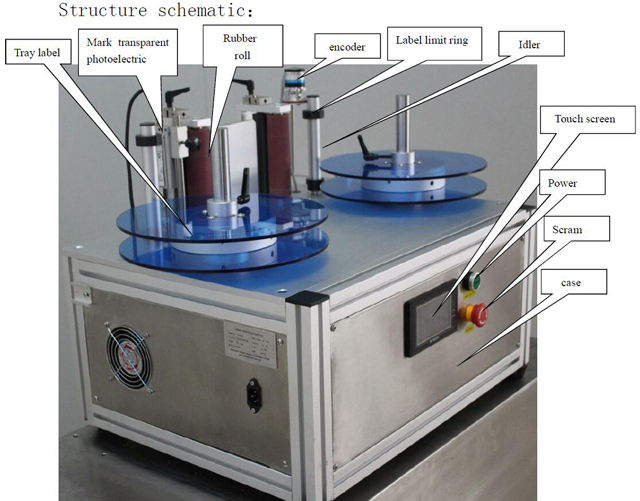 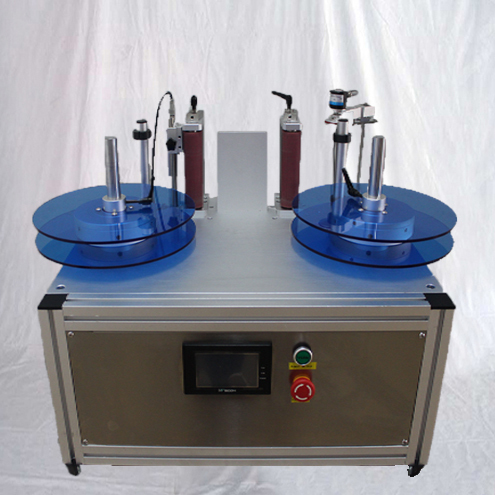 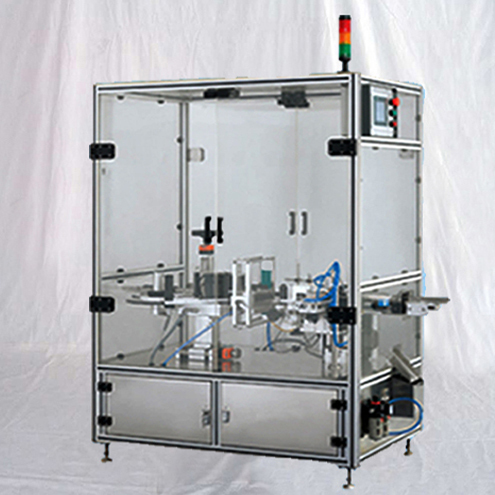 It is mainly used in various operations such as printing ,post-cutting label semi-finished product or finished product , counting,cutting,inspection,splicing and other functions. 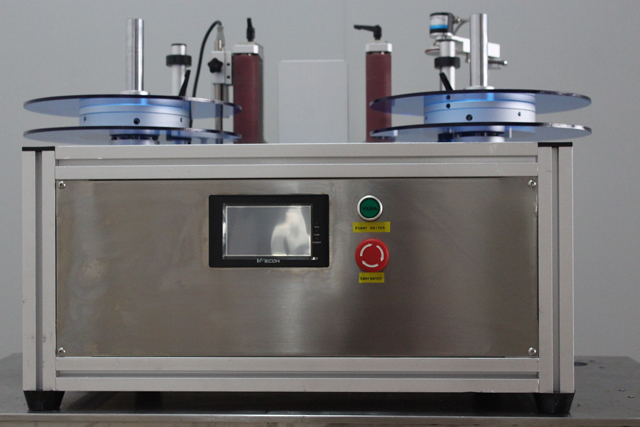 4 amplifier, fiber optic adjustment：set the parameters of amplifier and adjust the position of fiber optic. 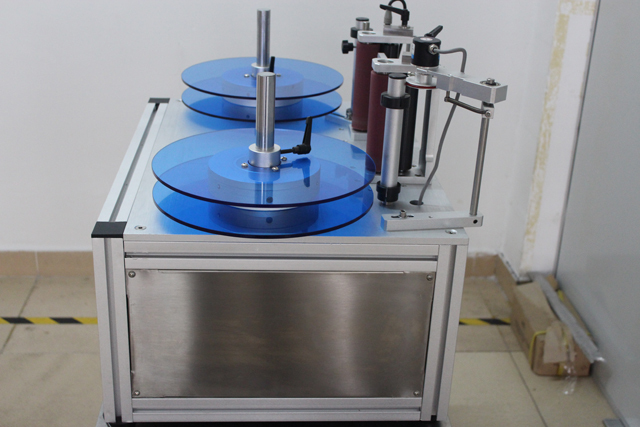 6.set up output：set the number or length of the rewinding label on the counter, and adjust the speed counterclockwise at the desired speed to achieve the desired speed and the counter accurately counts. 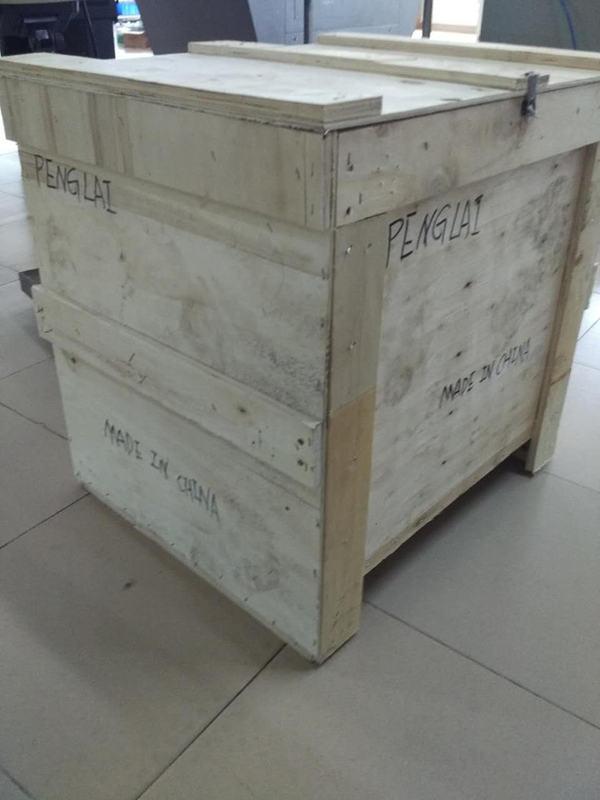 4：Don’t splash the liquid into the electric box，avoid corrosion or short circuit internal electrical components. 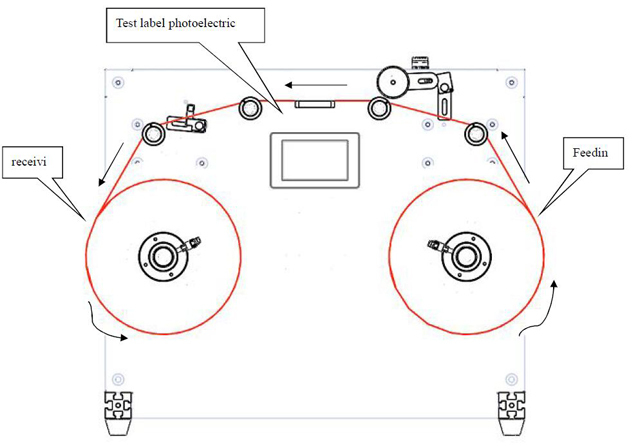 5：Check the appearance of equipment whether it has deformation,damage and rust, the rotating axles should be flexible and free of lag. 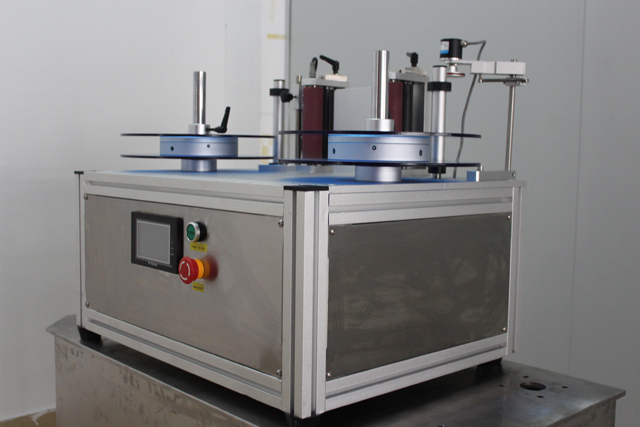 7：The transmission speed range is 0～1000r/m.